Windows 10 is so familiar and easy to use, you’ll feel like an expert. The Start Menu is back in an expanded form. Windows starts up and resumes fast, has more built-in security to help keep you safe, and is designed to work with software and hardware you already have. Windows 10 Home has minimal system requirements that make it easy to install on your current computer. 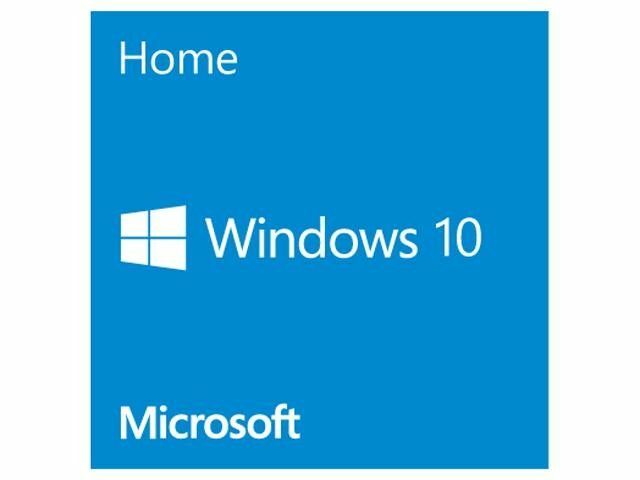 If your computer is running Windows 7 or Windows 8 than you can easily install Windows 10. Automatic security updates keep you up to date and protected. Windows 10 Home Edition was developed using feedback from millions of people, so you can feel confident that Windows 10 works the way you want it to. Additionally, Windows 10 helps you stay current for a worry-free experience with the greatest features including protection against viruses, phishing and malware.